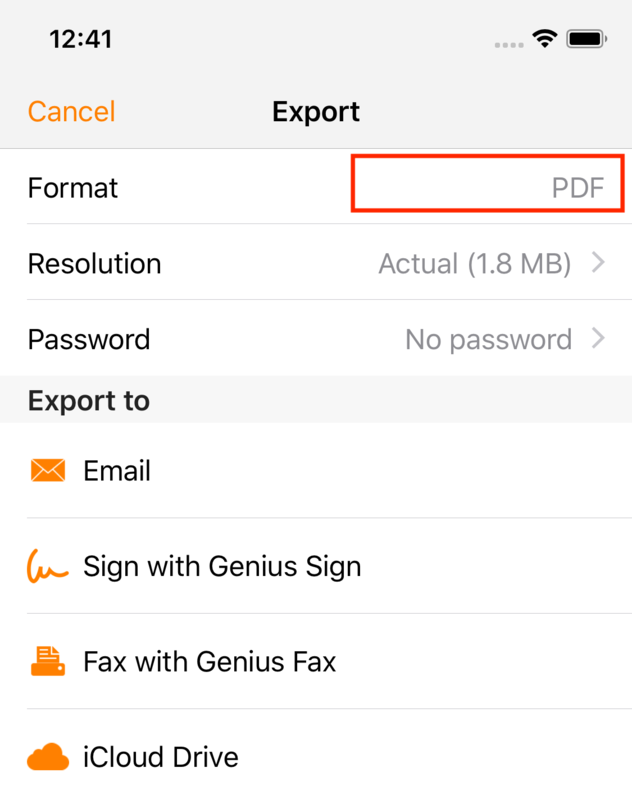 Finally, select the application where you want the PDF to be transferred in the " Export to" list. Can't find the app you want? You might find it under "Other apps"
How can I export my documents to my favorite app/service?